CLICK THE BUTTONGet Dan O'Brien Kia's Best Price! 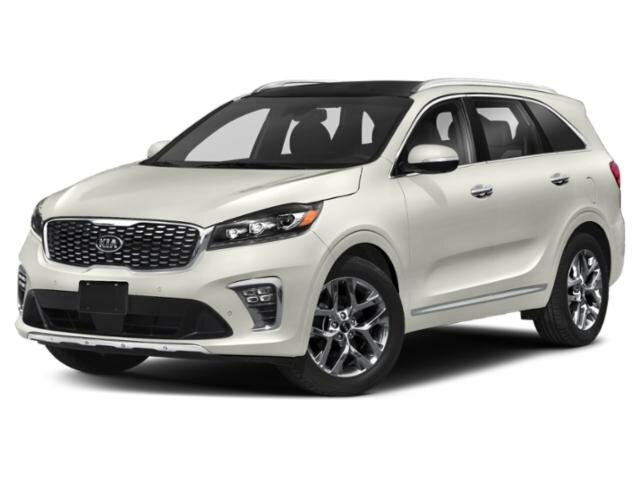 Get Dan O'Brien Kia's Best Price! All pricing is plus all dealer and port installed option and port installed options and $599 dealer fee. Must finance through KMF. Some restrictions may apply. See dealer for complete details.